Stonecrest Partners is a boutique, independent financial services company providing a flexible investment platform for private individuals, international family offices, institutions and independent advisors. Because we are independent, you have access to a broad array of markets, asset managers, and opportunities beyond the limitations of ordinary firms. Our client assets are secure. All transactions are cleared through, and accounts are held at, Pershing LLC, a BNY Mellon Company. As of December 2016, Pershing held approximately $1.5 trillion assets and maintained regulatory net capital of $2.0 billion. In the same period, BNY Mellon was the world's largest global custodian with $29.9 trillion in assets. Stonecrest Partners has a global perspective. Our International Division has locations in Miami, Florida and San Juan, Puerto Rico, and serves clients in Europe and Latin America. 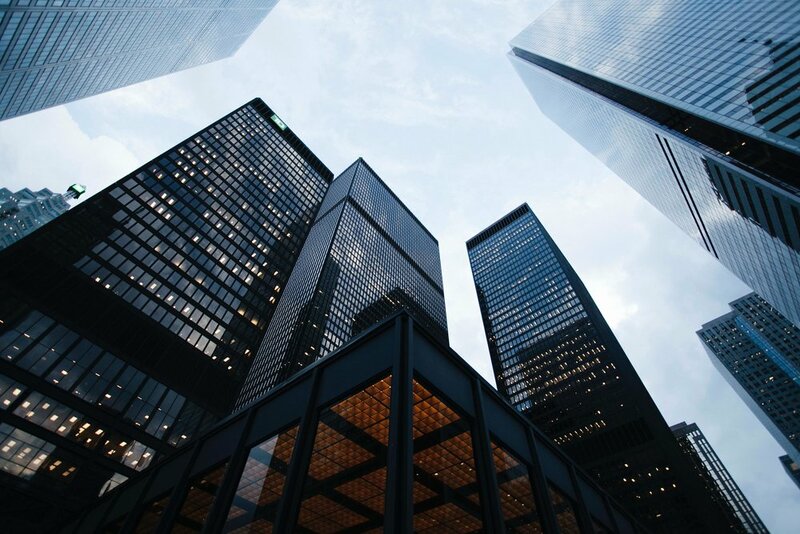 Stonecrest Partners has formed a new division specializing in alternative investment products that fill a need for flexible investment of real estate proceeds that satisfy IRC Section 1031 exchange requirements. An investor can use a beneficial interest in a properly structured DST (Delaware Statutory Trust) as replacement property in a 1031 tax deferred exchange. All 1031 DST products are through Stonecrest Capital Markets, Inc., member of FINRA and SIPC. November 3, 2017 - Stonecrest Capital Markets completes private placement and closing of TIG Bancorp merger to purchase First State Bank of Colorado.